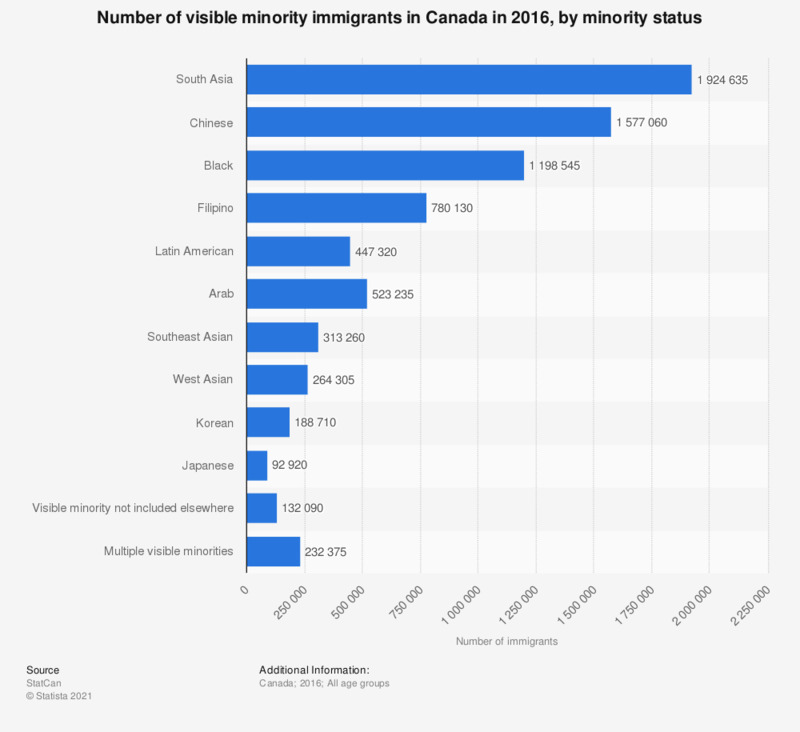 This statistic shows the number of visible minority immigrants in Canada in 2016, by minority status. There were nearly 92,900 Japanese immigrants residing in Canada in this year. Everything On "Immigration in Canada" in One Document: Edited and Divided into Handy Chapters. Including Detailed References. Statistics on "Immigration in Canada"
To what extent do you agree or disagree that immigrants bring new ideas and/or boost innovation in Sweden? Overall, do you think immigrants from the United States make a positive or negative contribution to life in Britain today? Overall, do you think immigrants from Bulgaria make a positive or negative contribution to life in Britain today?